The Moonstone Free PowerPoint Template is a presentation designed perfect for any science teacher or student’s science presentation. The drawn graphics on the presentation give the design a child-like vibe. This presentation uses a mix of graphics, icons and pictures to help grab the attention of the viewer without being overcrowded. The Moonstone presentation uses a navy background with white text to ensure the focus is on the information. As one of the the Free Space PowerPoint Templates, this template is set in space. Focusing on different aspects of the galaxy, your viewer’s will be sure to have stars in their eyes. Space graphics and icons are included in this template such as planets, meteors, and rockets. Also, the Moonstone Template includes a map that will allow you to place location points at different places in the world to help enhance your presentation. 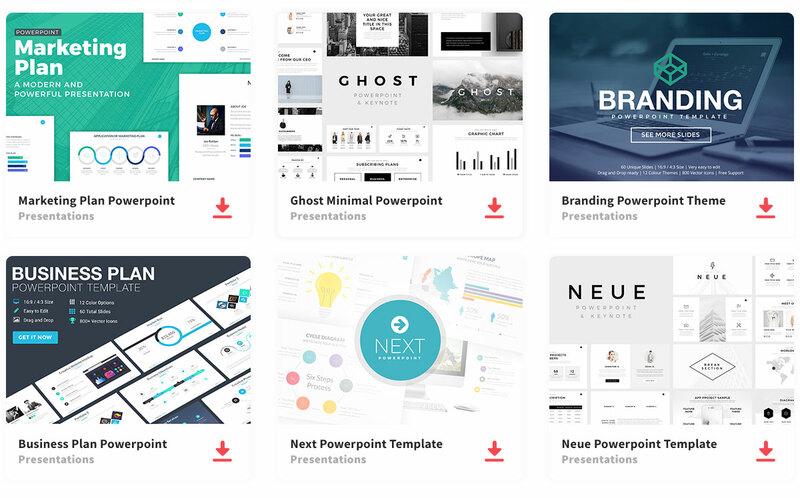 This presentation template comes with 25 fully editable slides and is compatible with Microsoft PowerPoint and Google Slides.